Join the nation’s most diverse group of horse oriented youth leaders, representing breed associations, equine sports organizations, cooperative extensions, universities, and more. Learn and share about what is happening in the youth equine industry through workshops, discussions, live horse demonstrations and networking. The non-breed / discipline specific curriculum throughout the symposium offers equine knowledge that transfers from the book to the barn, providing take-home tools to teach youth about safe and effective horsemanship. 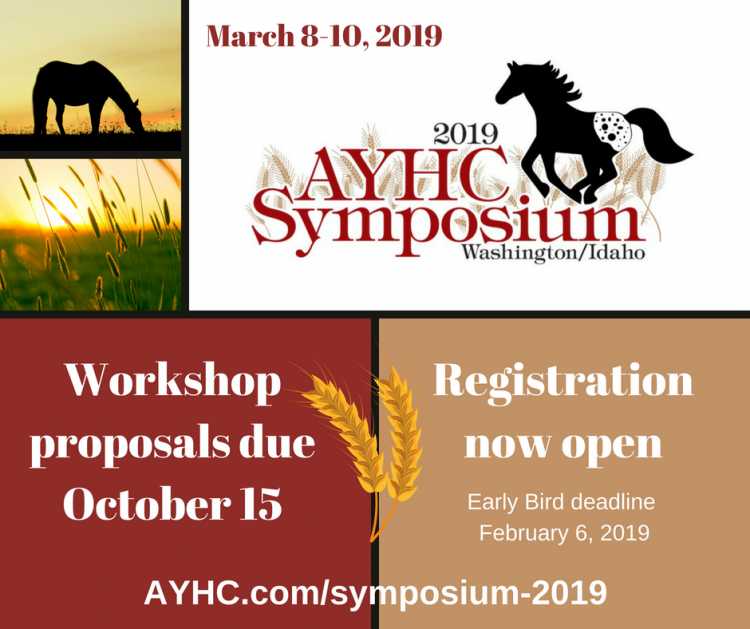 Above all, the Symposium will connect you with resources, referrals, and networking to help kids connect through horses.